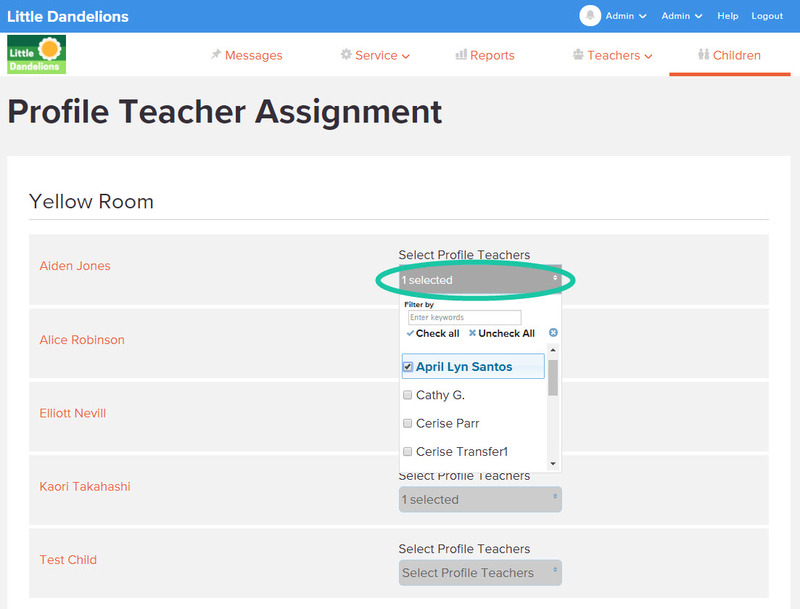 Profile Children can be used to set up teachers that have children from multiple classes. For example, if a teacher has children from another class that they would like to write stories for, then adding them as a Profile child for the teacher will allow this. There are two places where Profile Teachers can be set up.  Individually in the child's profile or many at once through the Set Up Profile Teachers options in the site's settings. Note: This feature can only be accessed by an Administrator account. 4: Scroll down and click on "Profile Teachers"
Here you can select the teachers from the drop down list beside each child to assign them as profile teachers. Your changes will automatically be saved when the list is closed. The added Profile child(ren) will also then appear on the teacher's Profile Children page.